Die Single ist limitiert auf 500 Stück, und jede Single ist auf der Rückseite von Brute Force signiert. Who’s back at 78 doing a 45? Brute Force, that’s who. The legendary singer/songwriter, Token, Columbia and Apple artist is looking at the sometimes dark era we live in. He has found a new religion which suggests love, our love for one another, is the way to worship. 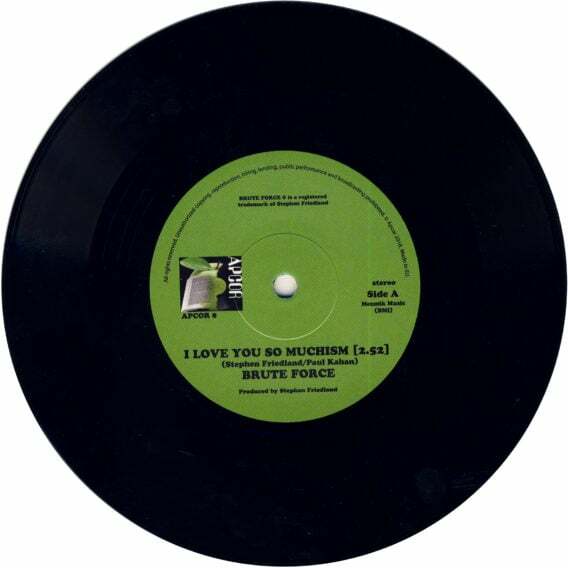 Apcor is proud to present Brute Force’s first vinyl single in almost 47 years! 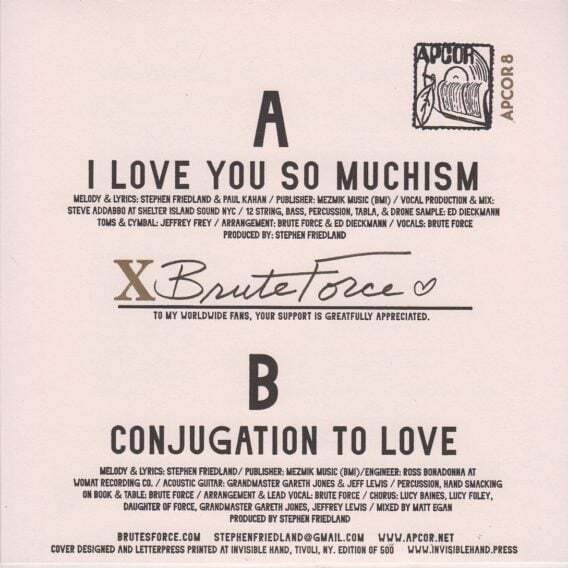 I Love You So Muchism and Conjugation To Love. Here’s love newly wrapped, a gift for all generations – when Brute Force at 78 becomes 45. Released in a limited edition of 500 copies, each copy comes in a handcrafted letterpress picture cover, designed and manufactured by daughter of Force, Lilah Friedland, and will be signed personally by The King Of Fuh, Brute Force! Apple 8 these days goes for upwards of £3,000 (and there’s more of those than there are of Apcor 8!) so you do the math and pre-order now! Single CANDY FLIP: STRAWBERRY FIELDS FOREVER. CANDY FLIP: Single STRAWBERRY FIELDS FOREVER. Original Cover. 1989: BANANARAMA - LANANEENEENOONOO: gebrauchte Single HELP!, Original Cover. 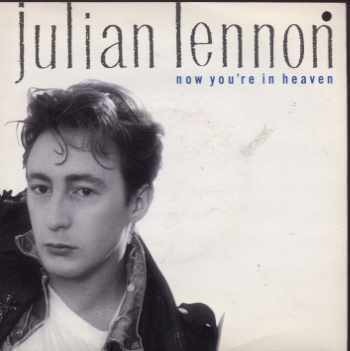 Single JULIAN LENNON: NOW YOU’RE IN HEAVEN. JULIAN LENNON: NOW YOU'RE IN HEAVEN. Neue Single, Original-Cover. 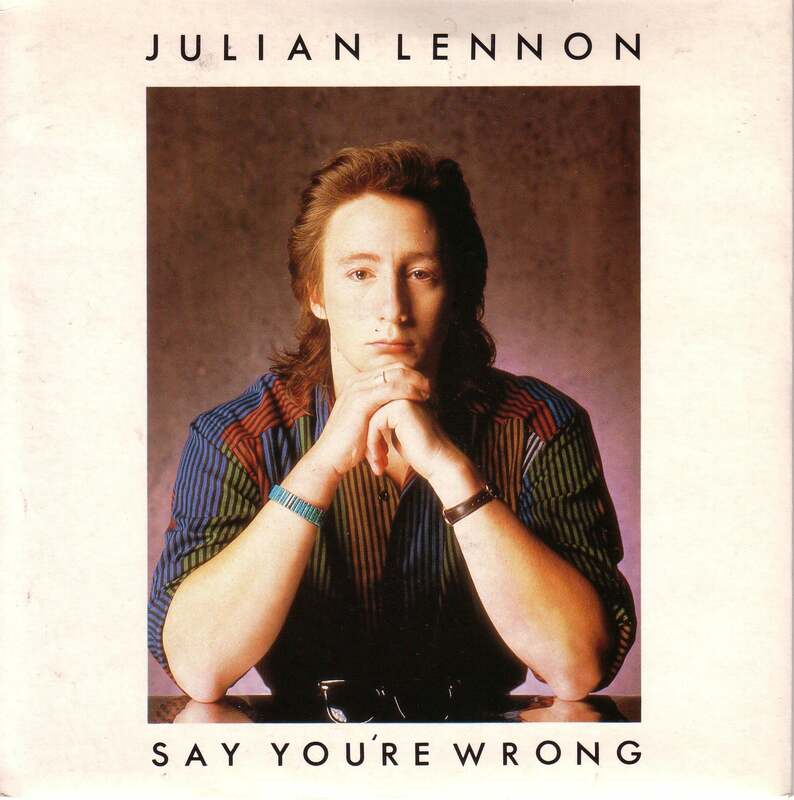 Single JULIAN LENNON: SAY YOU’RE WRONG. JULIAN LENNON: SAY YOU'RE WRONG. Neue Single, Original-Cover. 1989: PAUL McCARTNEY & andere: gebr. Single FERRY 'CROSS THE MERSEY. 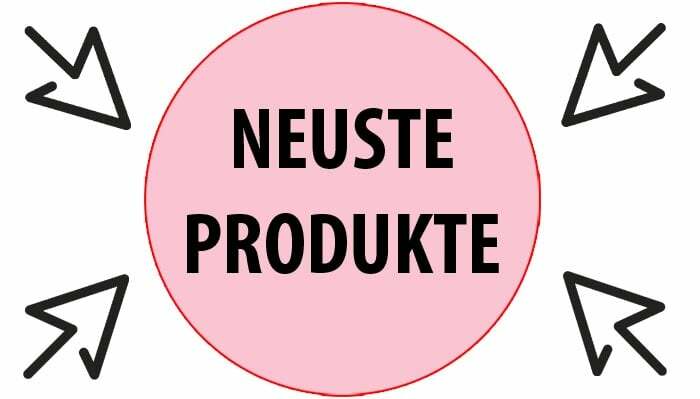 neutr. Cover / PWL 246 855-7 AC, D.